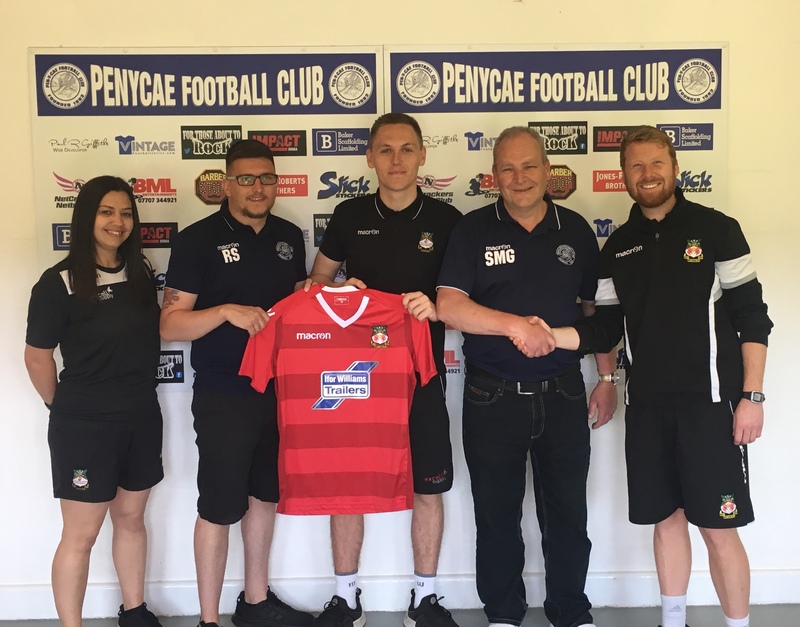 Gemma Owen (RCF), Robert Sailisbury (Pen Y Cae Commercial Manager), Luke Wynne (RCF), Steve Griffiths (Secretary), Matthew Jones (RCF). The other big announcement from Wrexham AFC Women’s today is the appointment of Head Coach Luke Wynne. 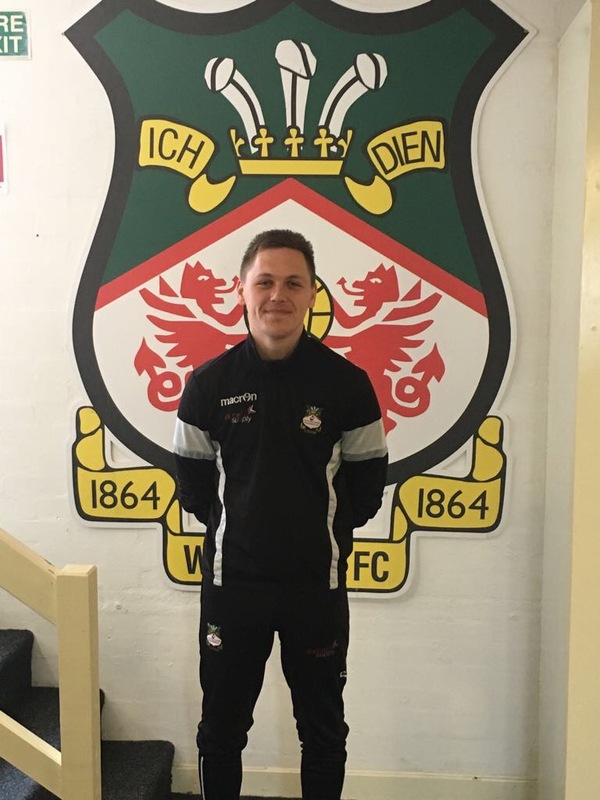 Luke currently works for the RCF as football development officer and has been heavily involved with the RCF Girls Under 16’s team. Luke currently holds a Level 2 in coaching football and has been with the RCF for a number of years. Matthew Jones said of the appointment “It is important we get this first appointment right, I have been in discussions with a number of candidates and having had an in-depth conversation with Luke, really feel he is the best person to drive this forward” Luke will act as head coach and be responsible for training and match day activities. The club are still seeking declarations of interest for the role of first team coach. On the appointment, Luke said of the appointment “I am proud to have been given the opportunity to take on this role, my aim is to build the club and develop the program to make us competitive in the league this season. I have experience working within the RCF girls set up which I think will hold me in good stead”.